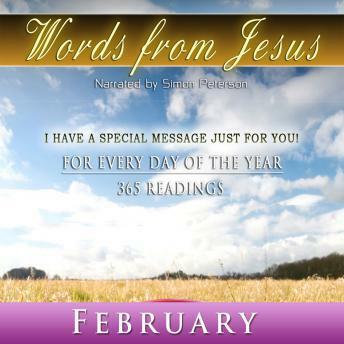 Words from Jesus is a series of readings which contain words of love, comfort and advice from Jesus that can help you see through life's problems. These capsules of divine love and wisdom are like nothing else you've heard! This collection contains a reading for each day in February, and is a valuable addition to any Christian or Spiritual bookshelf.